Member reviews of The Testament, screening June 5, 2018 at the St. Louis Jewish Film Festival. Member reviews of 1945, opening April 6, 2018. Member reviews of Never Say Goodbye: The KSHE Documentary, screening November 12, 2017 at the St. Louis International Film Festival. Member reviews of Faces Places, screening November 9 and 12, 2017 at the St. Louis International Film Festival. 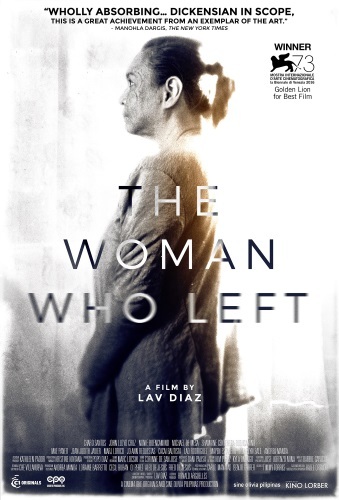 Member reviews of The Woman Who Left, screening November 9, 2017 at the St. Louis International Film Festival. 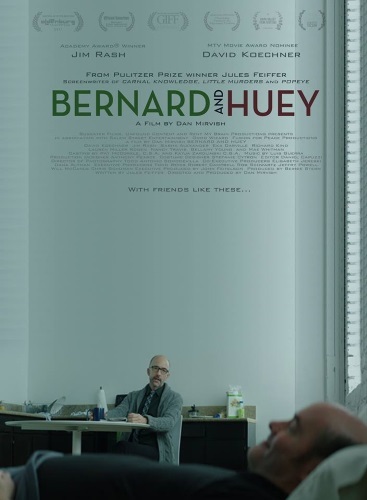 Member reviews of Bernard and Huey, screening November 5, 2017 at the St. Louis International Film Festival. 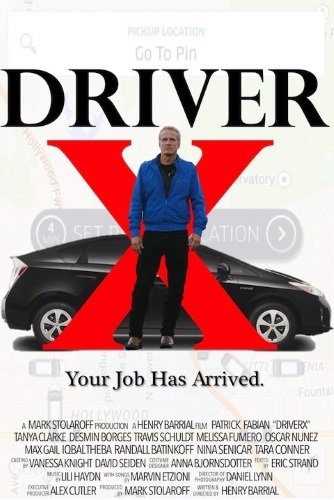 Member reviews of DriverX, screening November 5, 2017 at the St. Louis International Film Festival. 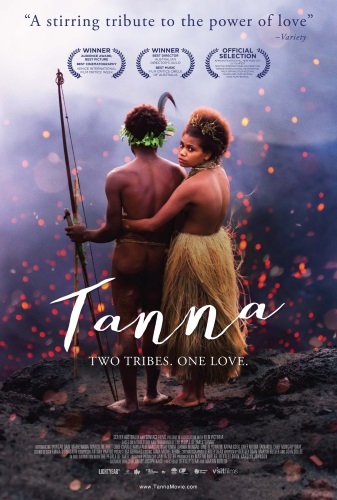 Member reviews of Tanna, screening November 4 and 10, 2017 at the St. Louis International Film Festival. Member reviews of The Teacher, screening November 3 and 7, 2017 at the St. Louis International Film Festival. Member reviews of The Hippopotamus, available to purchase via Google Play, Vudu, and other platforms on August 1, 2017.